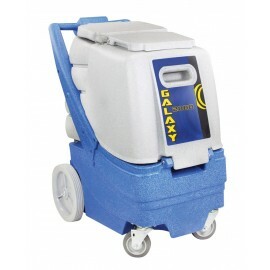 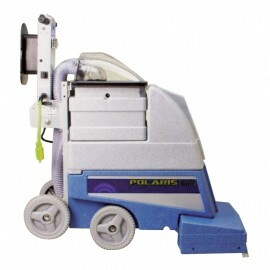 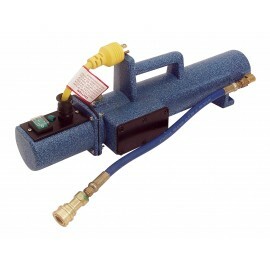 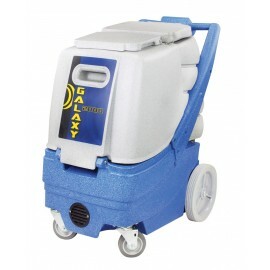 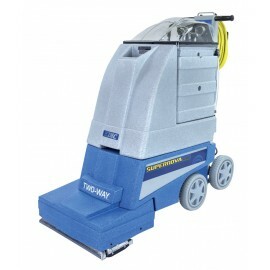 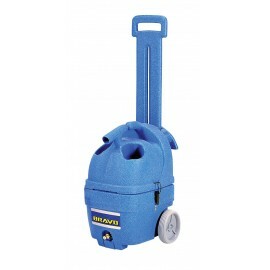 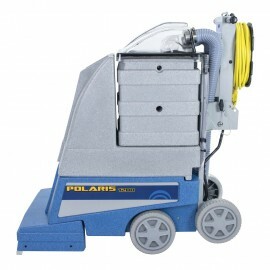 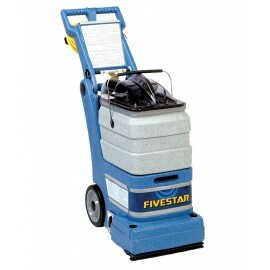 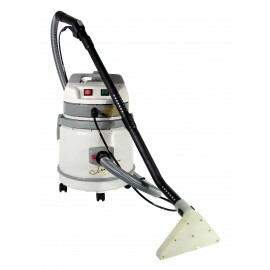 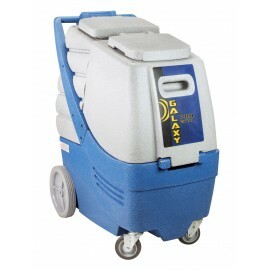 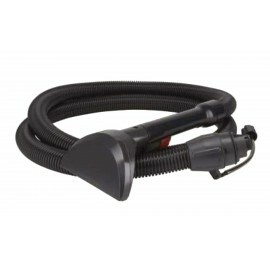 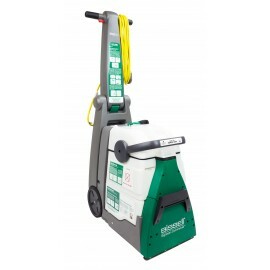 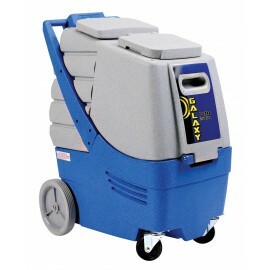 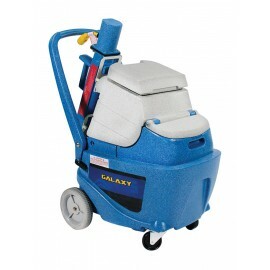 A carpet extractor can be a difficult job if you are not well equipped. 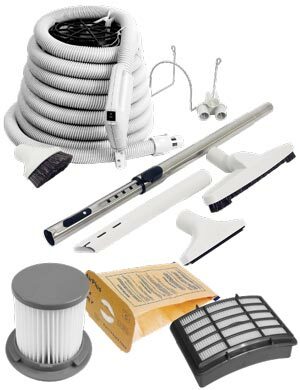 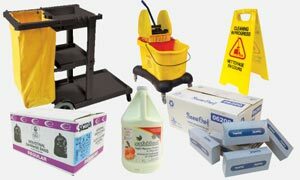 Steamer, detergent, shampooer, steam mop, and accessories: Johnny Vac will help you to do your duty a walk in the Park! 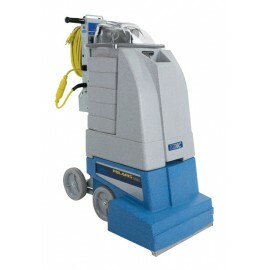 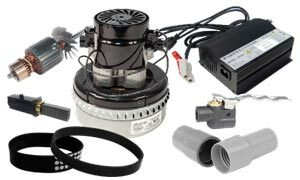 We own the best product on the market and also sell the great EDIC machines, especially design for major projects. 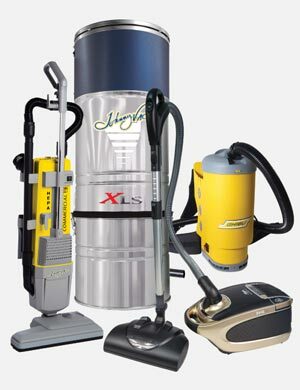 So, for the carpet extractor, degreaser, deodorant, and other great products, Johnny Vac could be the all-purpose solution to your carpet maintenance needs!